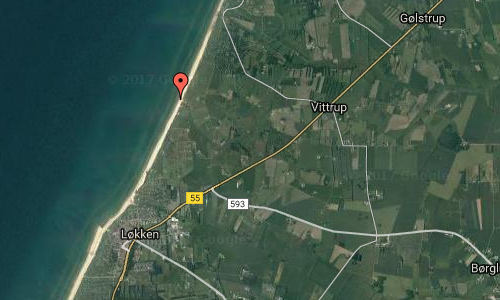 The beach in Løkken is one of the rare beaches in Europe where it is possible and legitimate to drive on the beach with your car. This beach is very unique with its relics from the 2nd World War. Many bunkers have appeared as the ocean has removed some of the sand dunes. On this fine, white 10 km long beach you will also find the characteristic fishing cutters pulled up on shore when the catch of the day has been caught. Løkken is the epitome of a North Jutland beach town on the west coast. 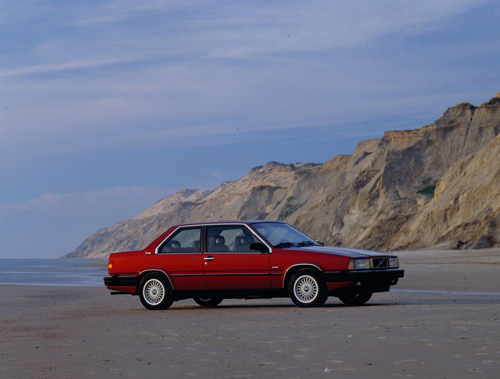 Here, one of Denmark’s very best beaches is at your disposal. Be prepared for fresh fish, large sandy beach areas and unsettled weather conditions. The town invites to a stroll through its charming streets lined with small yellow-washed houses, cafés, restaurants and shops – you will be accompanied by the constant roar of the waves and, the salty smell of the sea with sand stealing round corners, depositing round café chairs and tables. 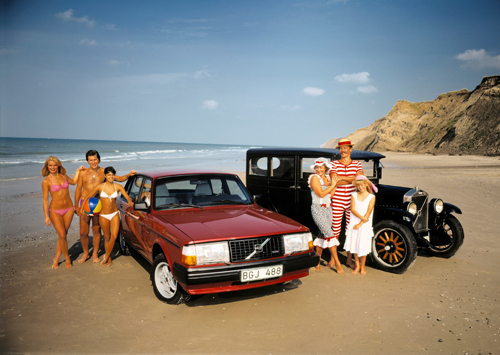 For a town can hardly be any closer to the beach than Løkken. The North Sea, Løkken beach with its classic beach huts, the white dunes and the charming urban life are all elements that make visitors return, year after year. For Løkken has it all: shopping, active holiday, fine dining, art and culture, child-friendly beaches and atmosphere all year round. 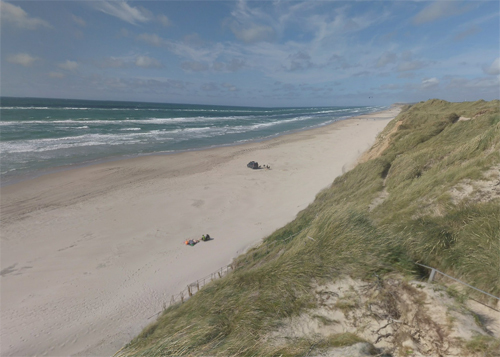 Løkken Beach has to be experienced, regardless whether you come for the bathing or not. The 500 iconic beach huts bear witness to Denmark’s historical bathing culture; and it goes without saying that this beach, boasting the finest white sand, has been awarded Blue Flag status. Have an ice cream on the jetty while enjoying the fabulous sunsets by the North Sea. If you take a stroll along the beach, the World War II bunkers will conjure up a sense of history. Løkken also houses a number of small galleries; and leaving the central part of the town, you will enter the old part of the town with its yellow fishermen’s huts still lining the meandering streets. A little further to the north of Løkken, at Rubjerg Knude, there is more history and beautiful scenery to be experienced. The old, and absolutely unique lighthouse Rubjerg Knude Fyr, is still there. Alas, it is doomed to disappear into the sea before long, so seize the chance to experience this very special attraction while you can. 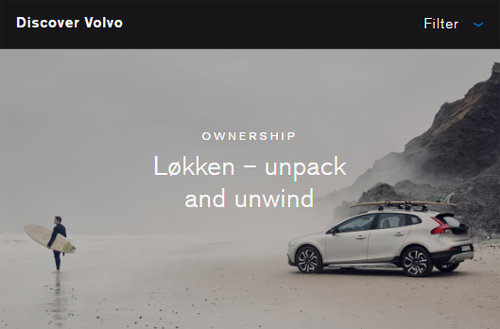 The beach in Løkken was part of the 2017 Volvo campaign ‘Discover Volvo’ on Volvo Cars UK website (link). This beautiful beach in Denmark might well inspire you to get your activity equipment out of storage. Are you ready to release the full potential? 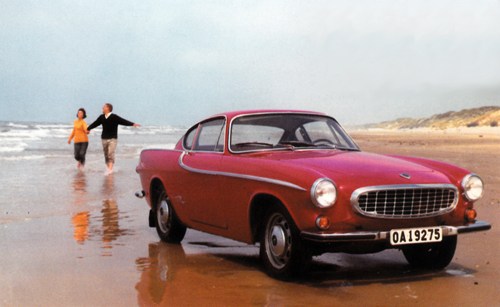 Like the surfboard bought after a once-in-a-lifetime trip to Australia, now calling to you from the garage. 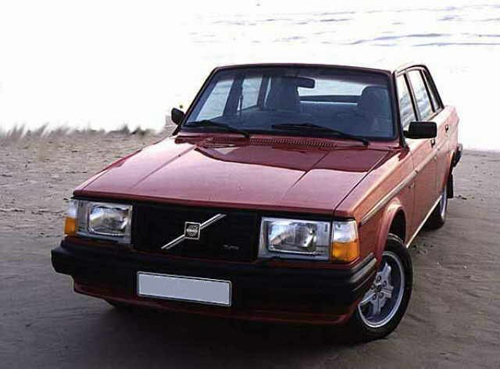 Or the kite-surfing kit that longs to soar through the air when the sun shines at its brightest. Or the portable barbecue that serves up the best kebabs as soon as the weather turns perfect. Break them out of storage, and show them a little love. 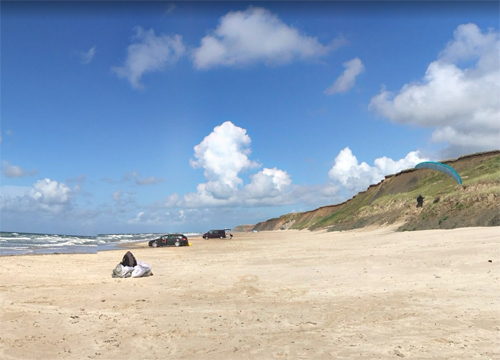 There’s a beach in Denmark that’s crying out to be introduced to your surfboard, your kite and your grill. It’s a perfect place to surf, swim, camp, cook and sunbathe. It’s called Løkken, and it’s located in the north of the country on a thriving and popular stretch of coastline. And its inviting white sands, hundreds of beach huts and lively seaside town vibe make it a really attractive destination for holidaymakers of all types. 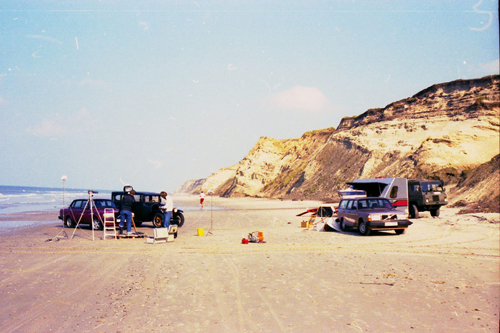 Løkken is a great place to camp, to surf and to relax. 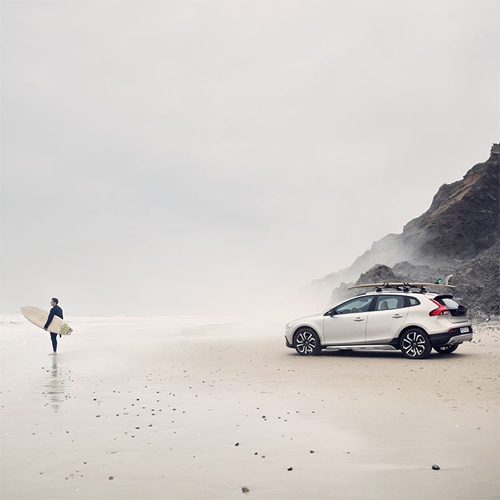 It’s also the kind of place where you finally can put that surfboard to the test. 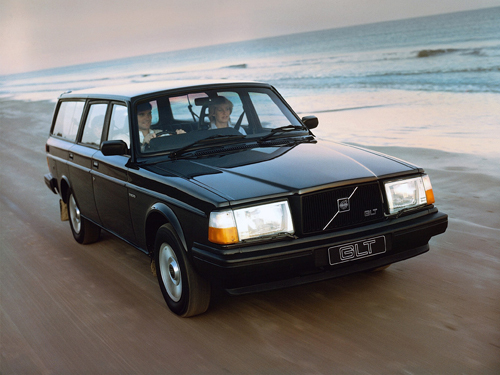 So, we drove there to try out Volvo Cars’ range of pack and load accessories – and to sample the crisp ocean air. Løkken occupies part of the coastline known imaginatively as “the top of Denmark” – part of North Jutland that is studded with tourist hotspots. Most of the crowds head for the highly popular tourist resort of Skagen, a lively town on the east side of a jaunty little peninsula. But for a distinguished and equally scenic alternative with plenty of stories and slightly fewer daytrippers, Løkken is just right. There’s plenty of history and culture to soak up here: like the wartime fortifications, and the houses of the various artists and writers who, throughout the centuries, have sought the area out for inspiration. Its history as an important fishing and trade port has left its mark on the landscape as well. 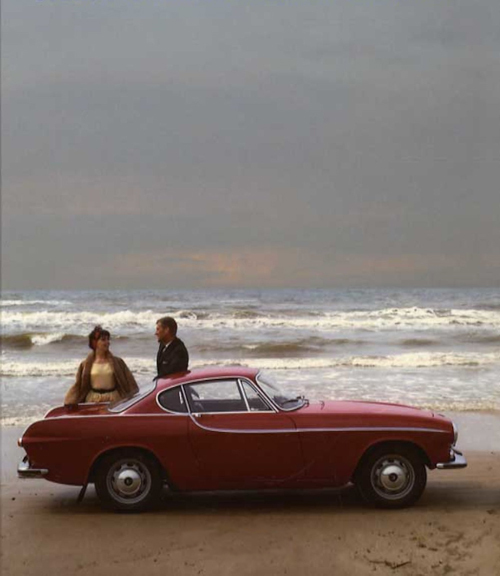 But sometime in the 1960s, the focus switched from trade to tourism: and the numbers of visitors started to swell. Now, the town’s 1600 inhabitants are joined by hundreds of thousands of other people every year. The area is a great base from which to explore the wide, flat dunes and hinterlands, with their accessible terrain, charming attractions and beautiful views. Because of this, trekking and horse riding are popular choices of activity in the region. Surf schools and golf courses have sprung up and flourished. And kite surfers, windsurfers and cyclists can be spotted making the most of the coastline, the wide beaches and the clifftop trails. It’s almost like it was tailor-made for your outdoor gear. So what are you waiting for? 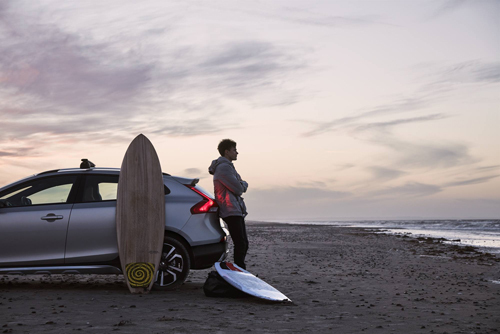 Let’s help your surfboard see the light of day. 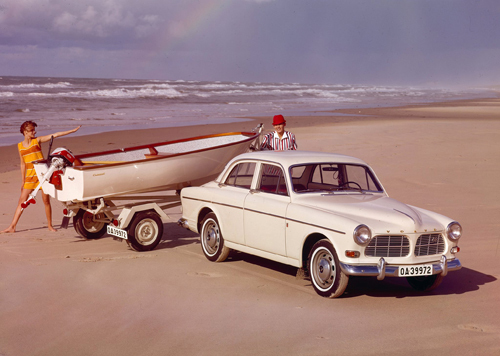 We’ll gladly provide you with the means to get everything you need into or onto your car, and after that, safely from your driveway to Denmark. Then, the opportunities are all yours. 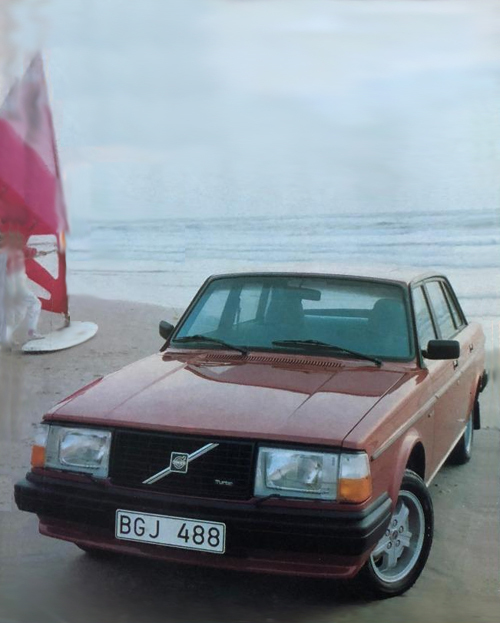 For the 1981 yearbook for Volvo Cars, a photo was made with the latest 244 Turbo and the first Volvo sedan, the PV4, in one photo. 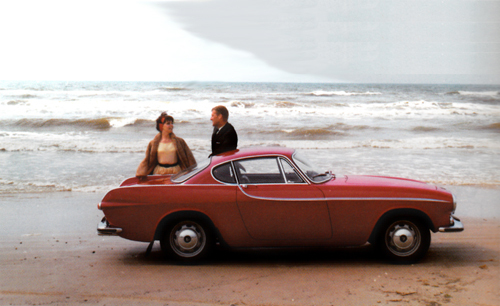 The location was Lökken beach in Denmark. 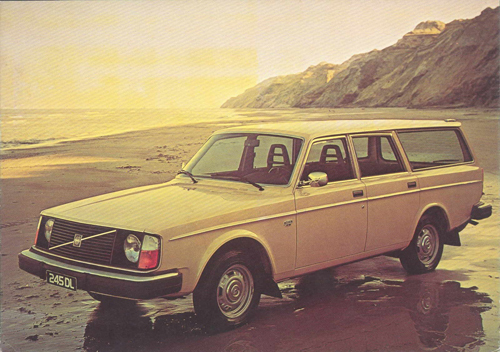 These photos come from the Svenska Volvoklubben Facebook group. 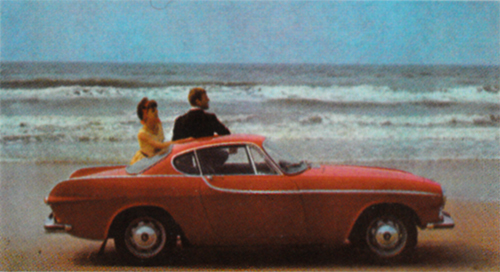 Esko Tikkanen explained there how he participated, as a Volvo employee, in the photo work as a model alongside with hired models. The weather was very bad the first day, even it was still august. 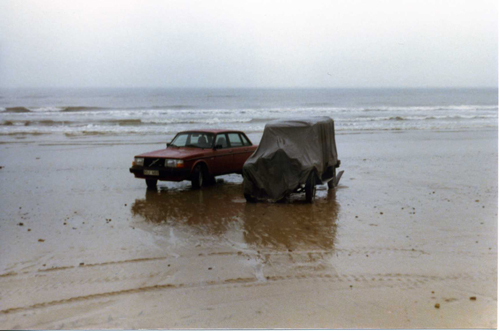 The PV4 almost sank through the wet sand in the sea. All took shelter in the small Polar caravan that waited on site. The second day, weather was much better and a great photo was made! Thank you Esko for the story! 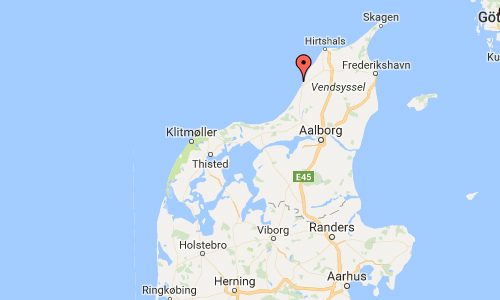 More information at en.wikipedia.org and www.visitnordjylland.com.